By working closely with our customers, we continuously modify and improve existing products. This includes planning rotationally sintered products and components, adapting rotation and mechanical processes, and modifying testing procedures. Our combination of expertise, experience and reliability makes ROTASIN a market leader in rotationally sintered components. We produce rotated components for leading German providers of garden and water technology. 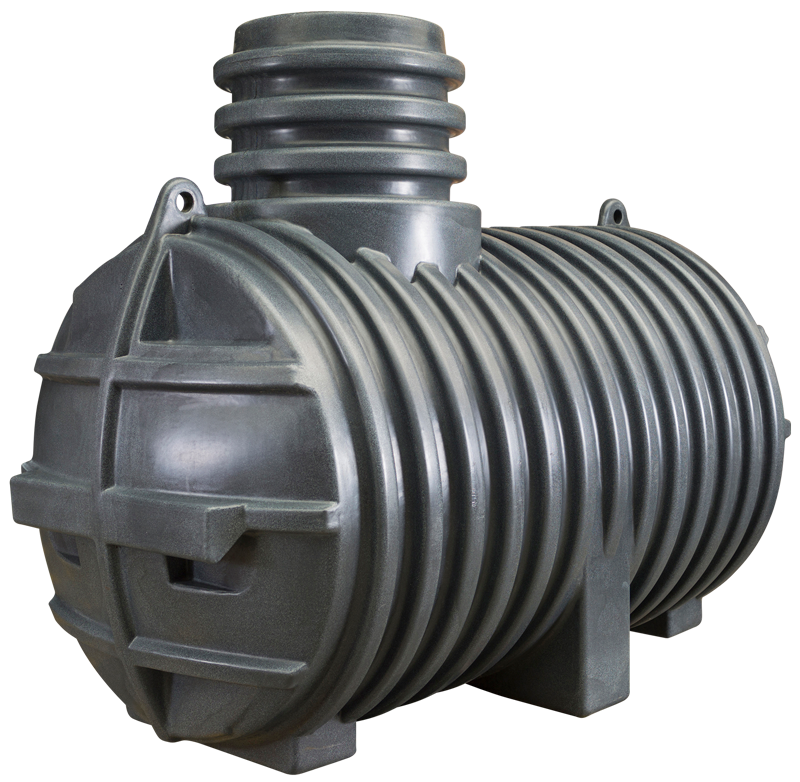 These include water tanks, watering systems, filter housings, water distribution pipes, intake and extraction systems, plastic drain covers and garden taps with a wood or stone finish. Our list of customers includes many leading European manufacturers of robust and durable plastic parts for cars, commercial vehicles, buses and railway vehicles. We produce tanks, panels, consoles and other components for these vehicles from rotated plastic. As a first-tier supplier, ROTASIN produces plastic assemblies for a variety of manufacturing companies. 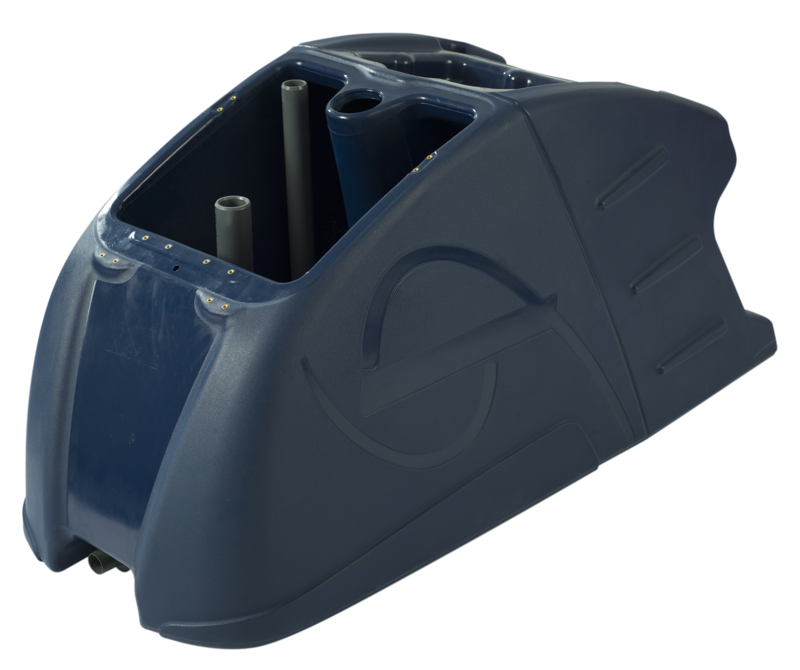 One area we specialise in is the production of polyethylene waste water pump housings and collection tanks. These are not only burst proof, they’re manufactured to precision with integrated technical features such as rotationally sintered tubes and threaded suction terminals. 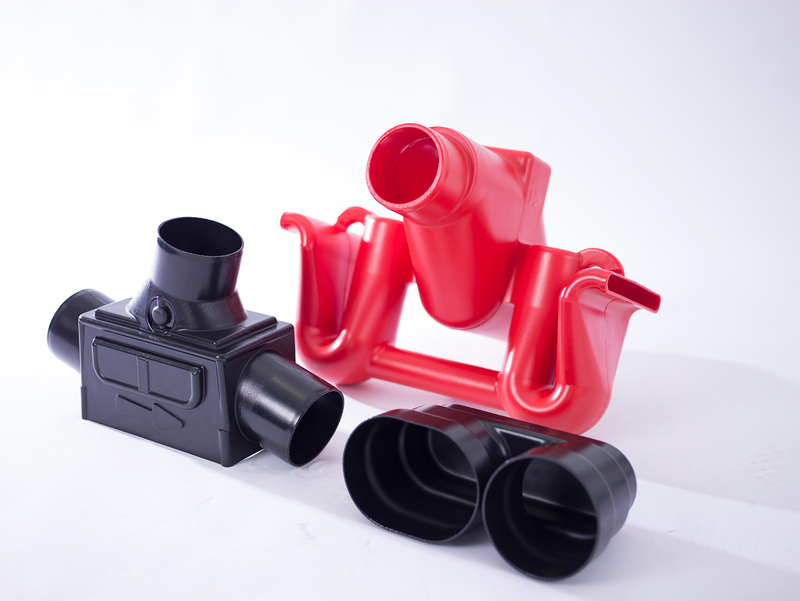 The rotated plastic products made by ROTASIN are also used in agriculture, livestock breeding and gardening. These include hoppers for fruit mills, components for agricultural machinery, plastic containers for livestock and fish, spray and manure containers, but also stylish designer plant pots. 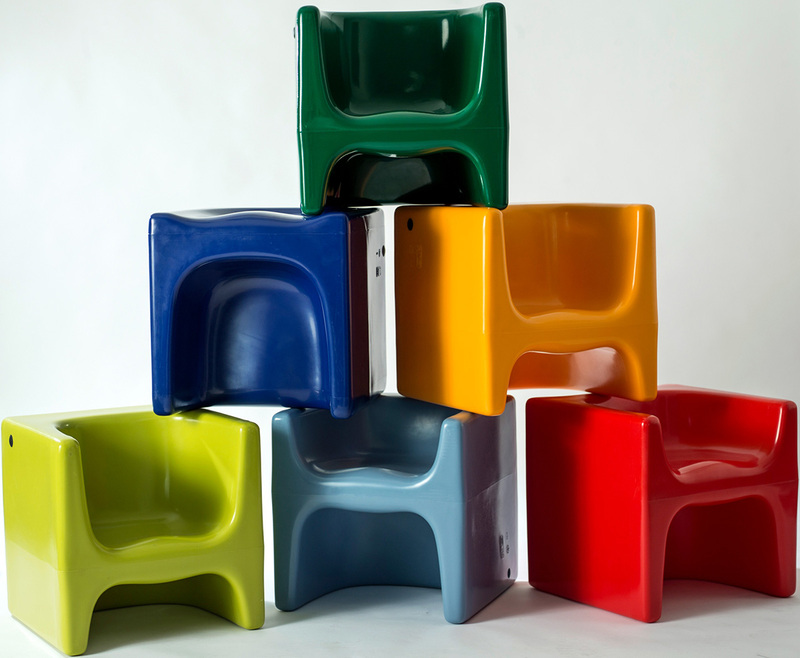 Our youngest customers also enjoy the variety of colours and shapes offered by our rotationally sintered plastic parts. Ever since the company was founded, we have helped toy manufacturers with the design, development and production of high-quality playground equipment made from compounded materials. Our materials are extremely robust and do not discolour in strong sunlight. They are also completely resistant to abrasion and saliva. 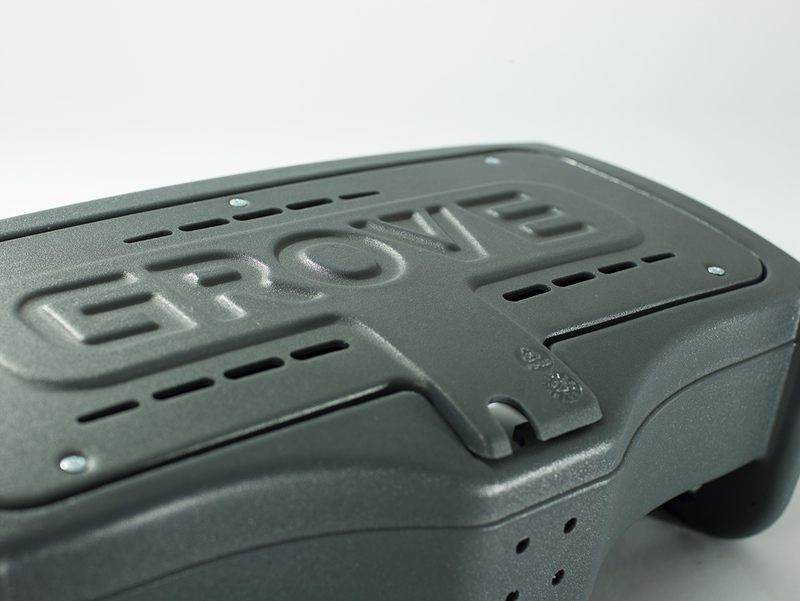 We only use quality polyethylene powders that are non-toxic and PAH-tested. We’re proud of the smiles we see on children’s faces when they use our toys and playground equipment! Are you a designer or product inventor bursting with new ideas, but need a partner you can trust to turn those ideas into a reality? Maybe it’s time to talk. At ROTASIN, we don’t just focus on mass-produced items, we’re also interested in small batches and novel product ideas. Over the years, we’ve helped a variety of inventors turn their ideas into finished products. 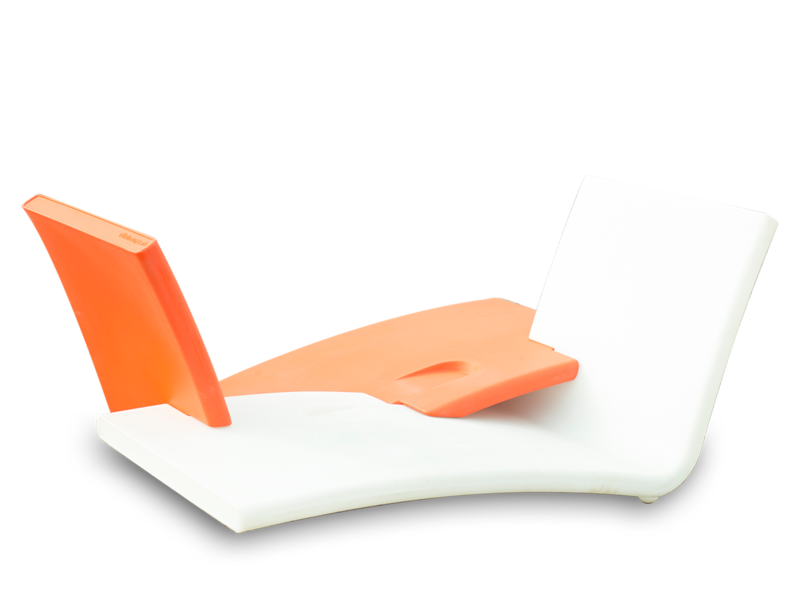 As a result, we’ve gained valuable experience in mould design and material selection. For us, no product concept is too challenging.